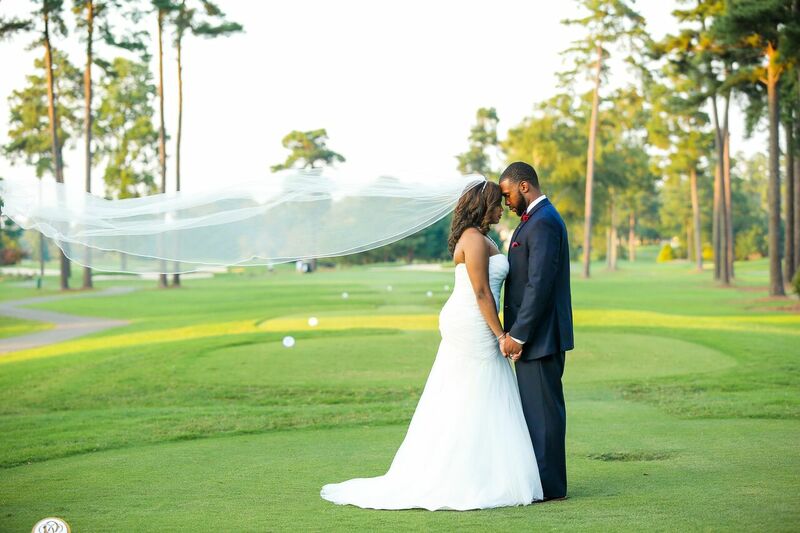 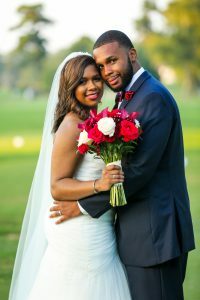 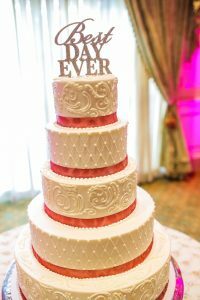 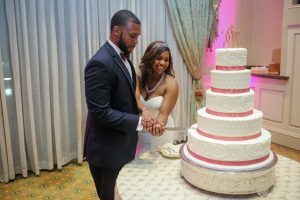 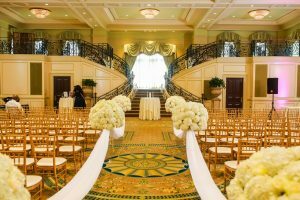 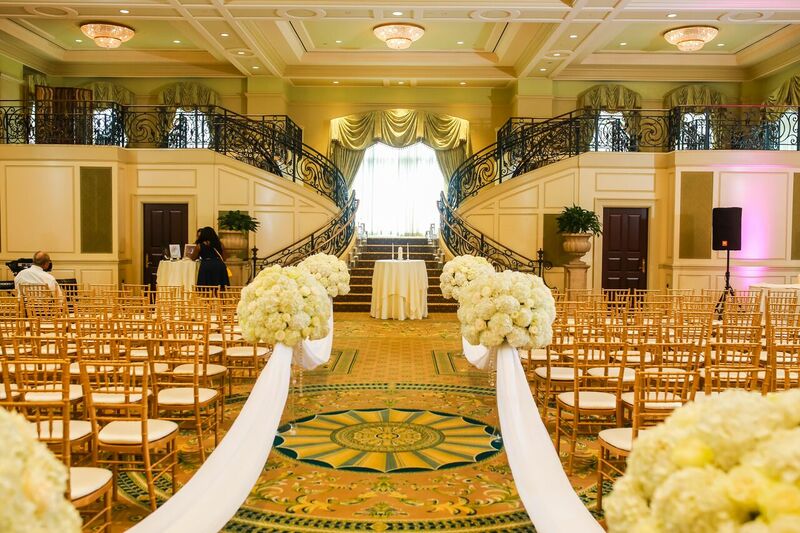 Chris and Casey were wed on August 6, 2016 at the elegant Prestonwood Country Club in Cary, North Carolina. 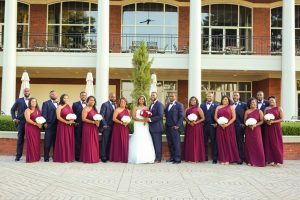 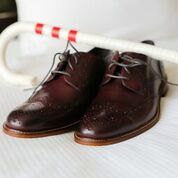 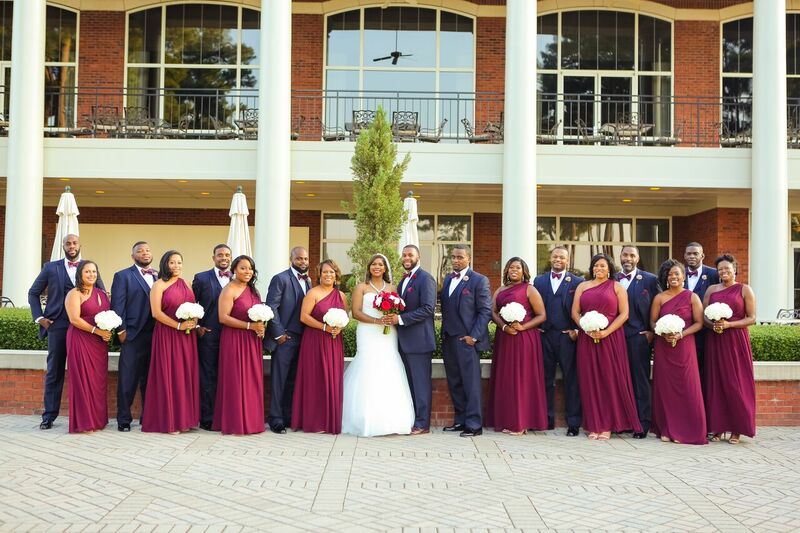 Casey’s bridesmaids were draped in beautiful hues of burgundy accented by Chris’ groomsmen in black tuxedos and matching bowties. 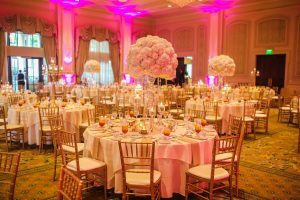 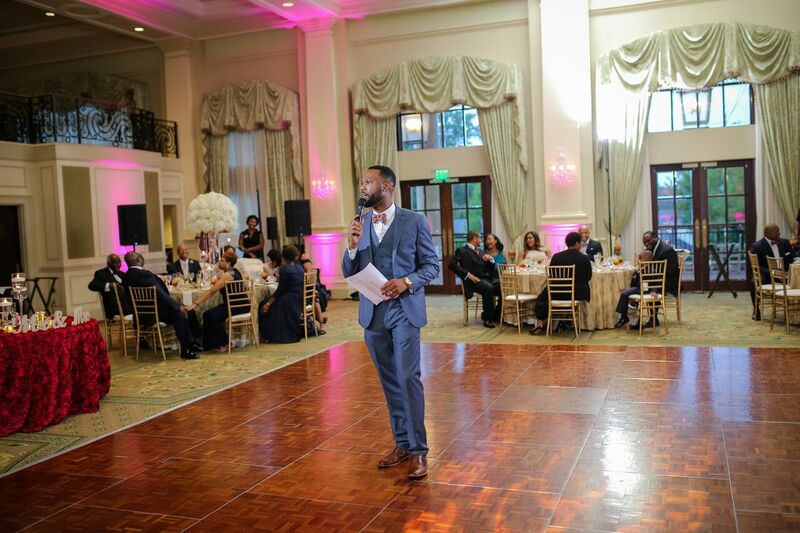 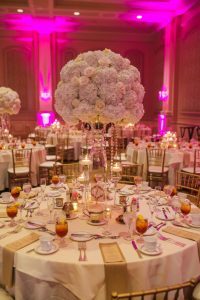 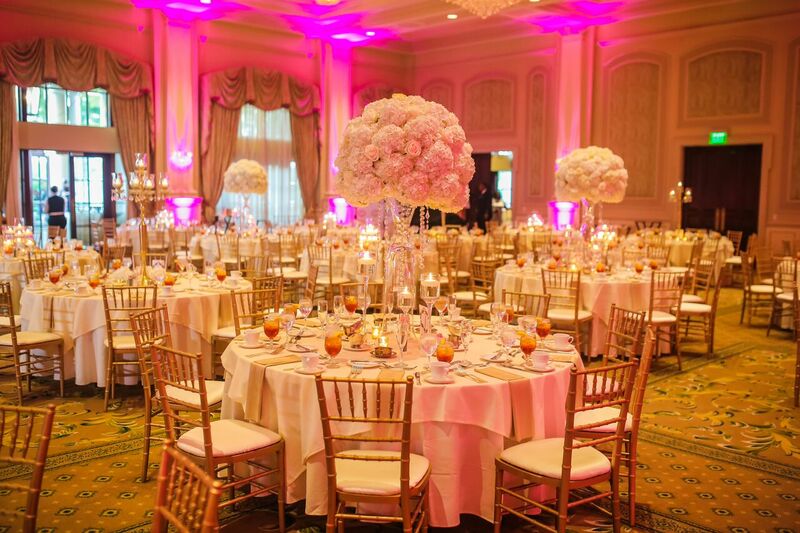 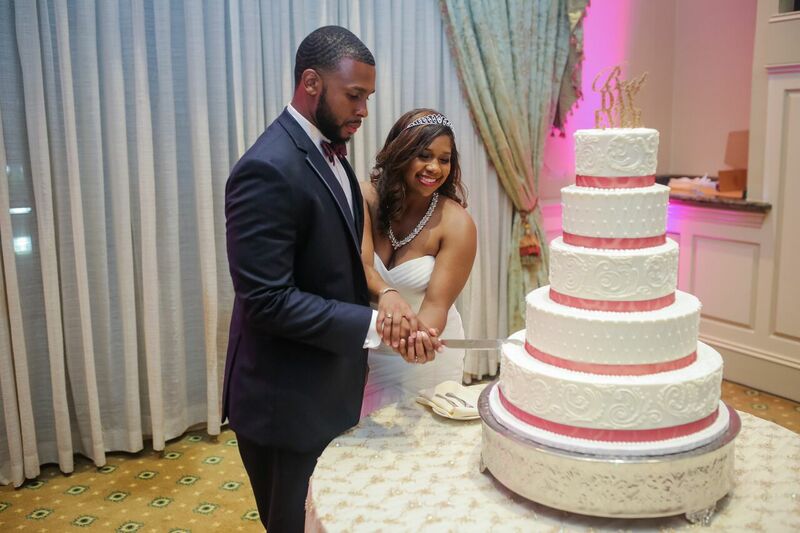 The reception included elegant place settings with grand centerpieces, sincere words from renowned 102 Jamz radio host BDaht ,and a balloon release to finalize the evening.